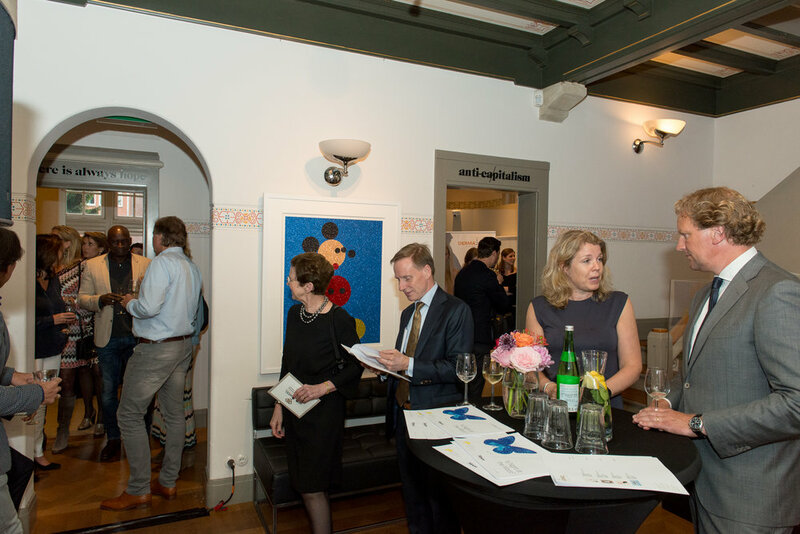 On Thursday May 17th we organized an unique charity event to raise funds for BTI in collaboration with Salon Heleen Hulsmann, Couleurs de Géraldine, TERTIUS | Objets d'Art, Derma2Care, Wijnkoperij De Gouden Ton and QP Exclusieve Horloges. 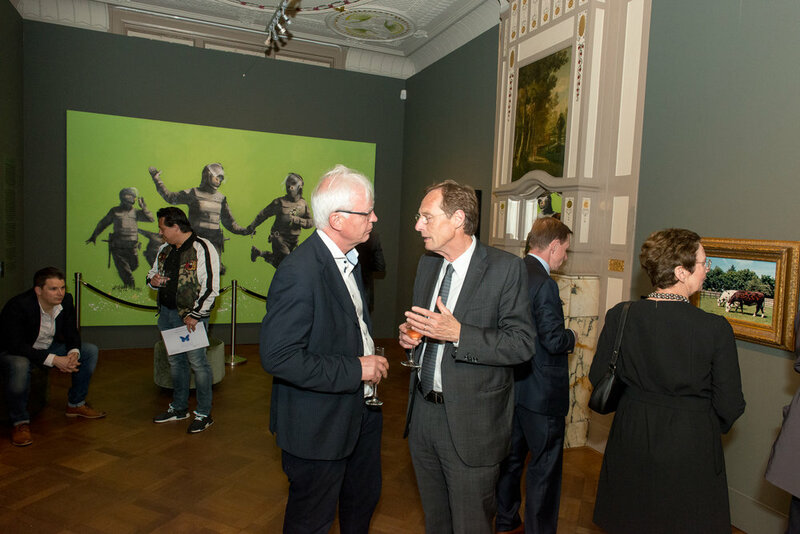 The event took place in the beautiful Moco Museum in Amsterdam that was especially opened after hours for the occasion. The partners offered exclusive products and services in the field of art, fashion, jewelry, design and skin care and a large part of the proceeds went to BTI. 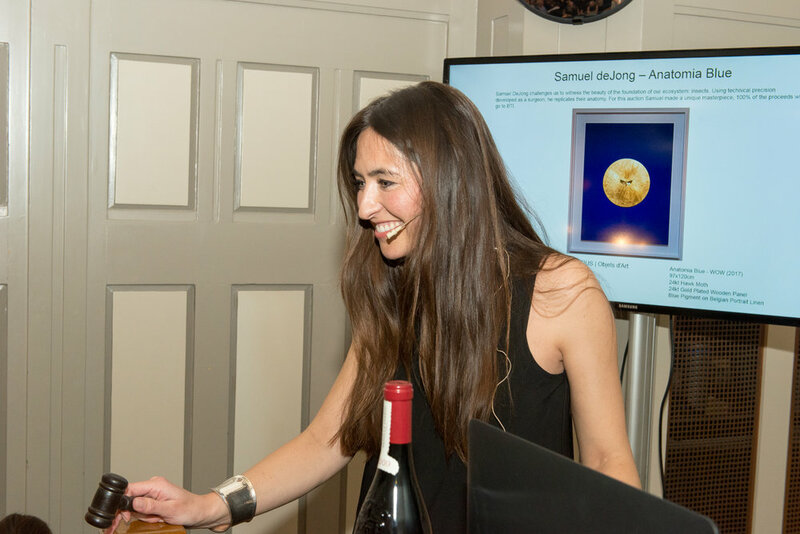 Margitte Verwoerdt of International Auction house Bonhams auctioned top items of the collection of the partners, including a work of art by Banksy, a Hermès bracelet, a winetasting event and ‘Be a neurosurgeon for a day’ . The winner of this last mentioned lot will join neurosurgeon Prof. A. van der Zwan for a full day on his activities and observe a surgery in UMC Utrecht. 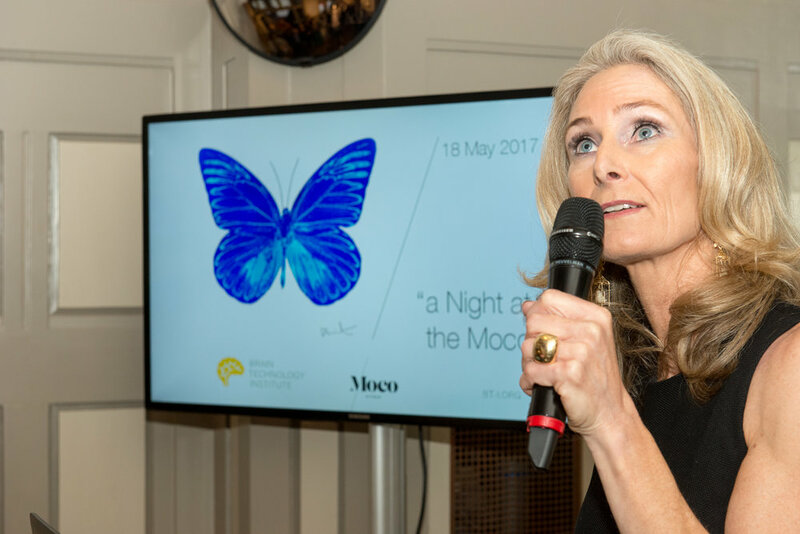 ‘A Night at the Moco’ was an incredible and successful charity event. We would like to thank the following sponsors for making this night a success: American Express, Baker McKenzie, Walter&Roland, Delicious Dishes and all partners. Through fundraising events like this we can pursue the mission of BTI, namely ‘Improving the quality of life of people with neurovascular diseases’. Older PostSpeed4care / i4talent races voor BTI!